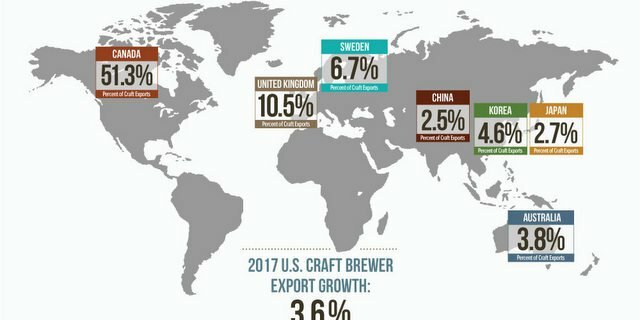 The Brewers Association (BA) — the not-for-profit trade group representing small and independent craft brewers — reported that the American craft beer industry set a new record for exports in 2012. Based on results from a recently-completed industry survey, craft beer export volume increased by an astounding 72 percent compared to 2011, with a value estimated at $49.1 million. Big in Japan … and Canada, Brazil and Asia — you get the idea. American craft beer is loved by all.